This week for Translation Necessary Thursday I’m back with another series that just makes you feel all fuzzy inside. It’s Isekai Yururi Kikou Chapters 1-40 by Minazuki Shizuru! Plot: This series diverges a bit from the usual Isekai cliches, if you couldn’t tell that from the plot synopsis above. In addition to being heartwarming it does follow some cliche’s to the letter, but it’s refreshing and more amusing than boring. As for the general plot, it doesn’t seem to have any particular impetus, other than just being a standard slice of life. Characters: Takumi is our main lead and he’s pretty great, is he super intelligent? Not particularly, but he’s not a dumbass either. That being said if you want to see Takumi hitting on ladies constantly, you’re going to be disappointed. The rest of the cast is just as fun, with Elena and Allen being absolutely hilarious. Syl isn’t bad either, and that’s not just cause he has the same nickname as a certain honor spirit. Overall: An excellent series if you want a change of pace from the usual Isekai, or anything really. Heartwarming and adorable, this series does what it does while making you grin from ear to ear. 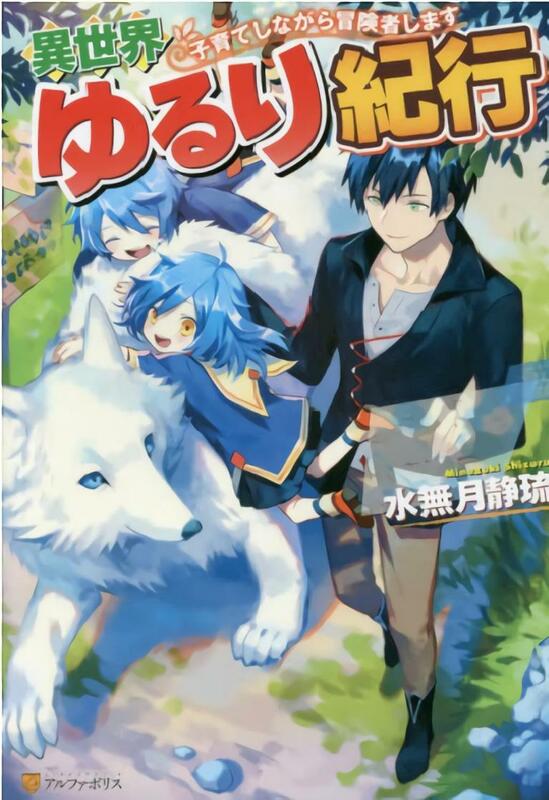 For those who like: Fantasy, Isekai, Magic, Action, Adventure, Heartwarming Plots, Great Cast of Characters.